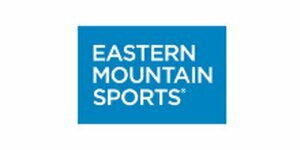 15-70% Off - Eastern Mountain Sports Student Discount/Coupons! 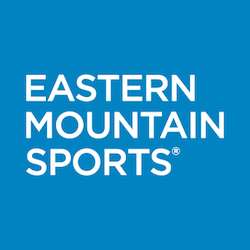 Does Eastern Mountain Sports offer a Student Discount? 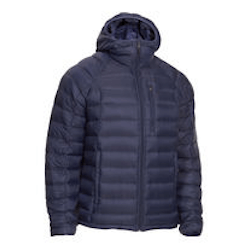 Save up to 70% off men's Jackets at Eastern Mountain Sports. Great deals on insulated jackets, soft shell jackets, and wind shells. 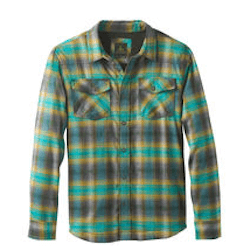 Save up to 75% off men's Shirts at Eastern Mountain Sports. Great deals on flannel shirts, running tanks, t shirts, and vests. 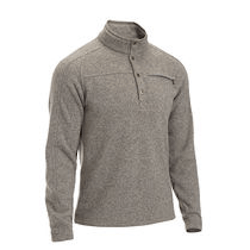 Save up to 55% off men's Sweaters and Fleece at Eastern Mountain Sports. Great deals on fleece hoodies. 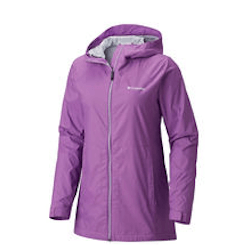 Save up to 55% off women's Jackets at Eastern Mountain Sports. Great deals on insulated jackets, soft shell jackets, and wind shells. 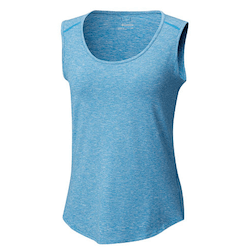 Save up to 65% off women's Fitness Clothes at Eastern Mountain Sports. 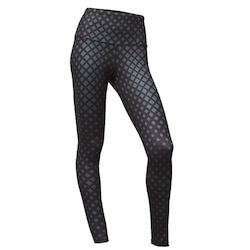 Great deals on leggings, running tights, and workout shirts. Save up to 70% off women's Shirts & Tops at Eastern Mountain Sports. Great deals on running tanks, t shirts, vests, and button downs. 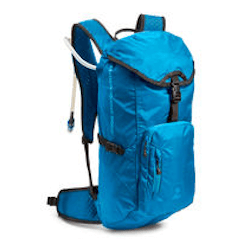 Save up to 50% off Camping & Hiking Gear at Eastern Mountain Sports. Great deals on backpacks, tents, and sleeping bags. 20% discount on full-price EMS brand items, or 15% discount on full-price national brand items, in-store with valid student ID. Save up to 75% off online with EMS sale items now. Whether you’re learning a new sport or planning a once-in-a-lifetime adventure, Eastern Mountain Sports has your back. 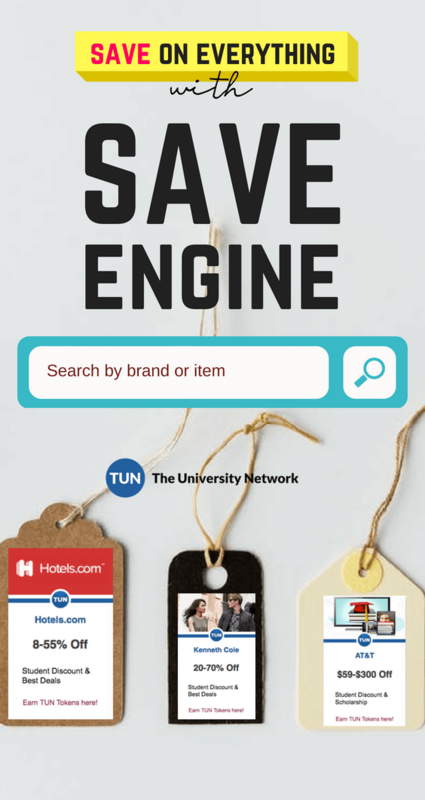 EMS not only offers a generous student discount to anyone with a valid ID, but also showers its customers with various coupons throughout the year. Now, you can have fun outdoors without breaking the bank!